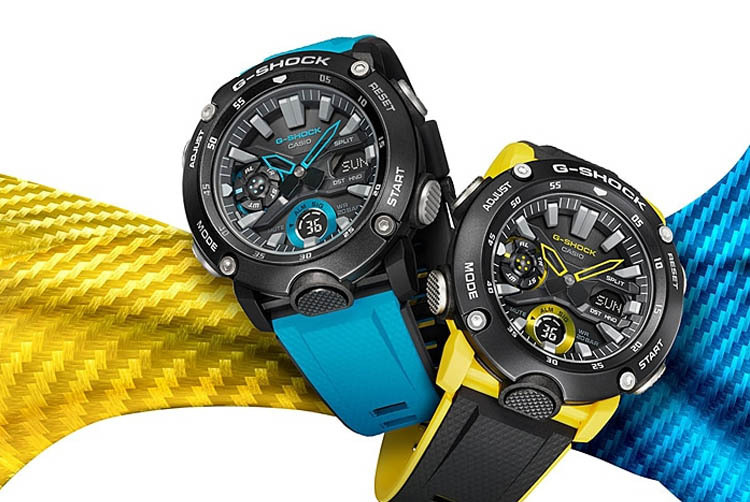 Take a look at one of the best outdoors watches at a bargain price tag. 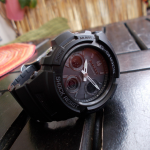 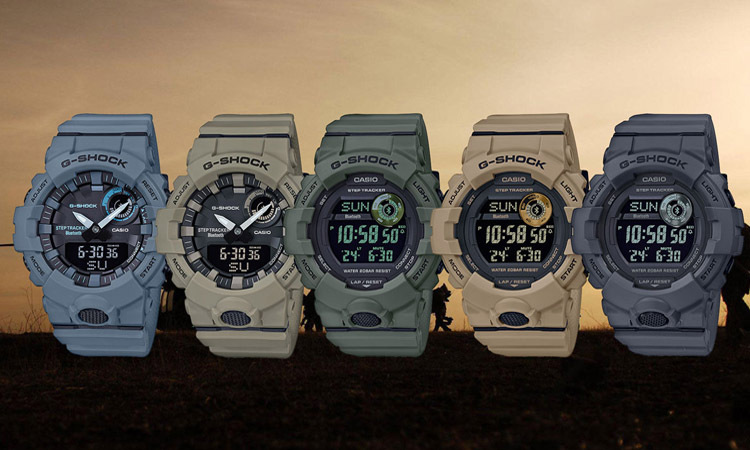 Affordable yet amazing outdoors watch from Casio! 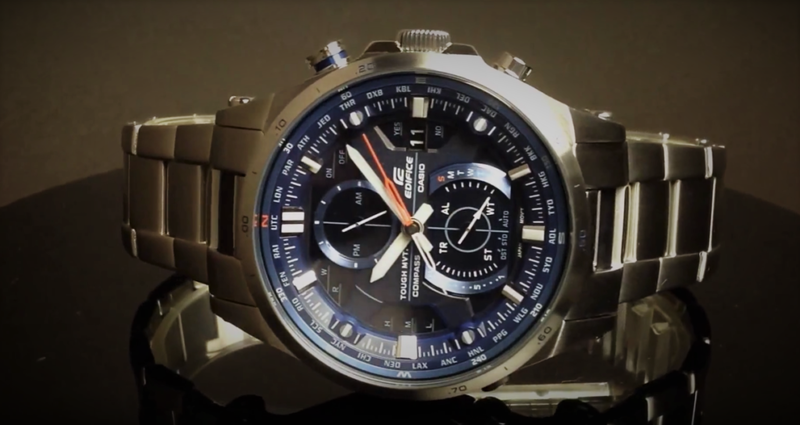 Excellent watch. 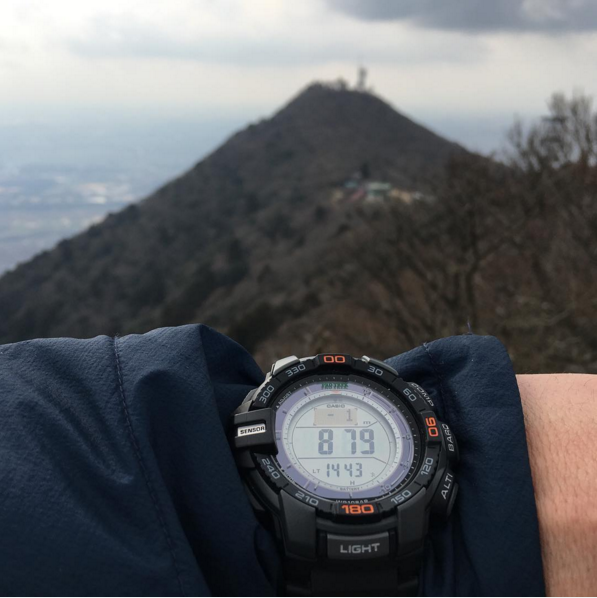 Not the most accurate altimeter but everything else is beyond expectations. 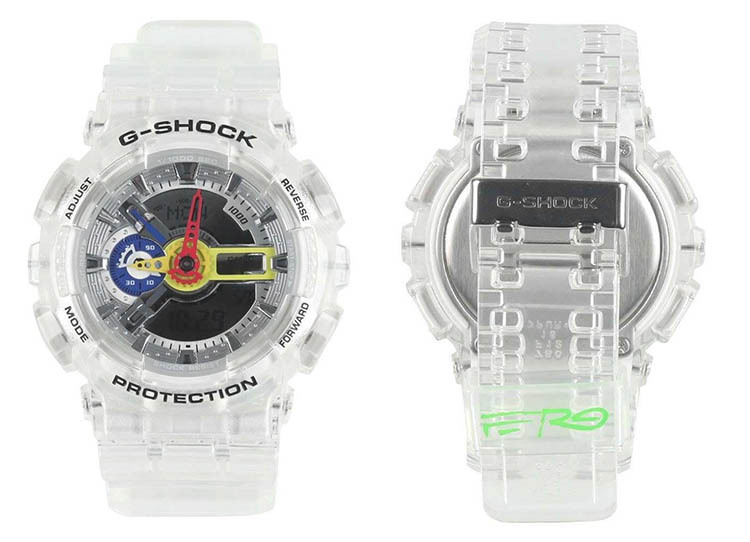 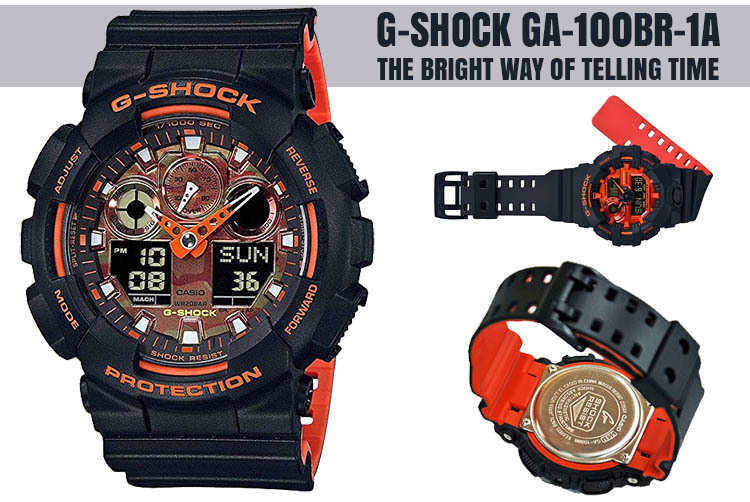 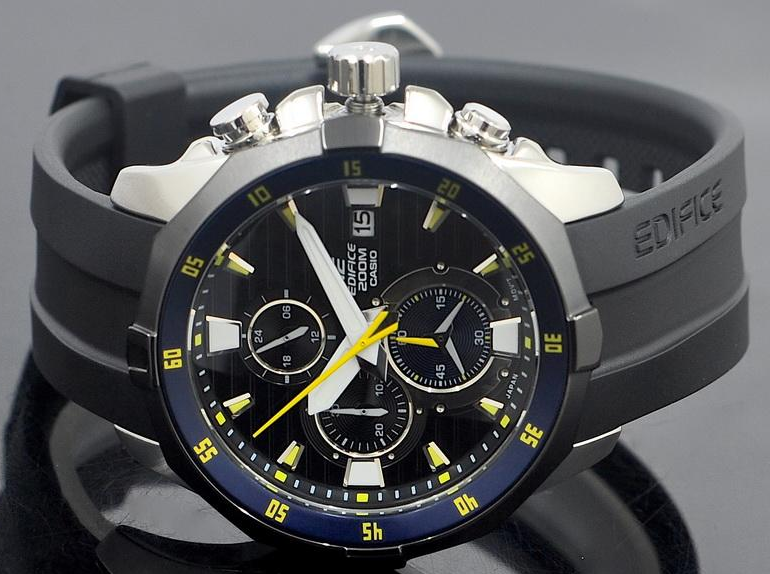 Awesome watch with all of the features of a more expensive version. 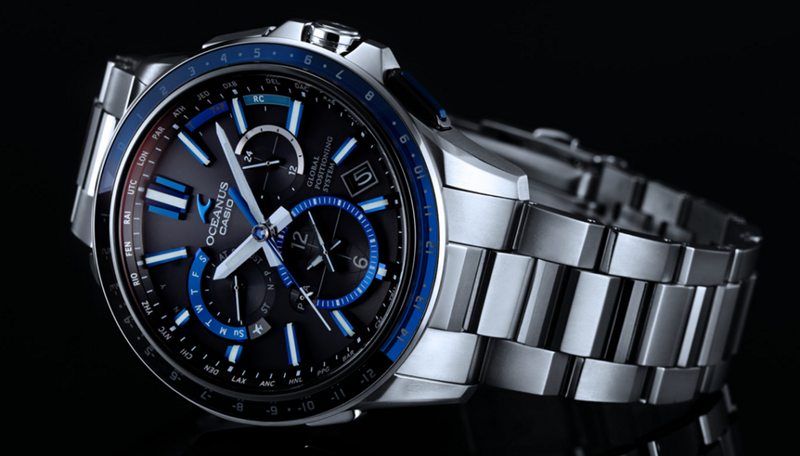 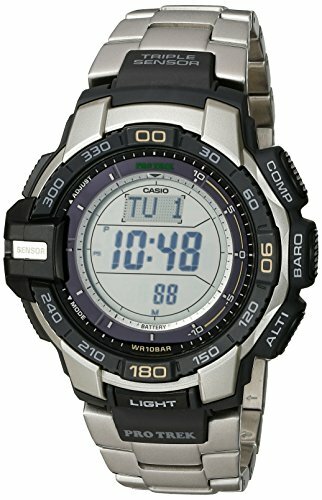 Casio is famous for its ability to always deliver the latest technology and to maintain a high-quality standard for their watches. 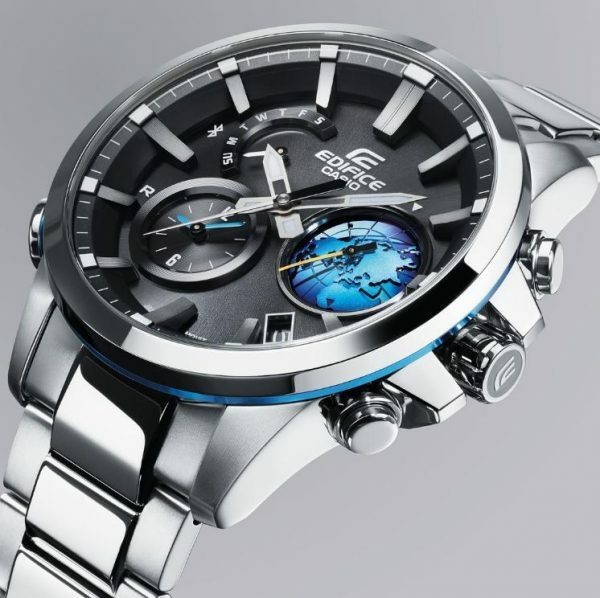 And the PRG-270 is no exception. 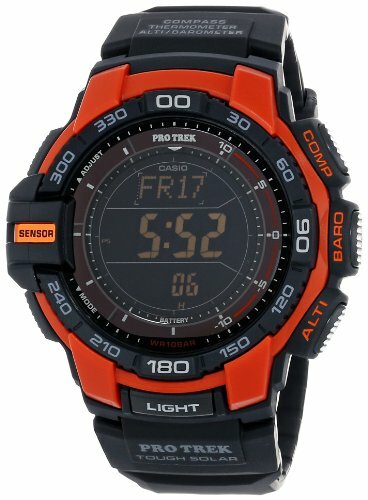 This watch belongs to the Pro Trek family, a series which was created by Casio specifically to address the needs of adventurers and it offers a triple sensor with version 3 technology, a solar battery in a light but durable packaging. 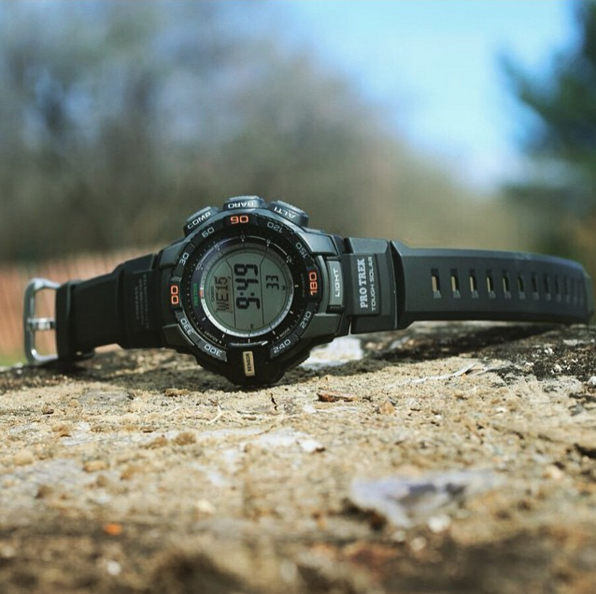 Casio PRG-270 is definitely designed for outdoor wearing as it’s reasonably big but it has a low weight which is a plus for comfortable wearing. 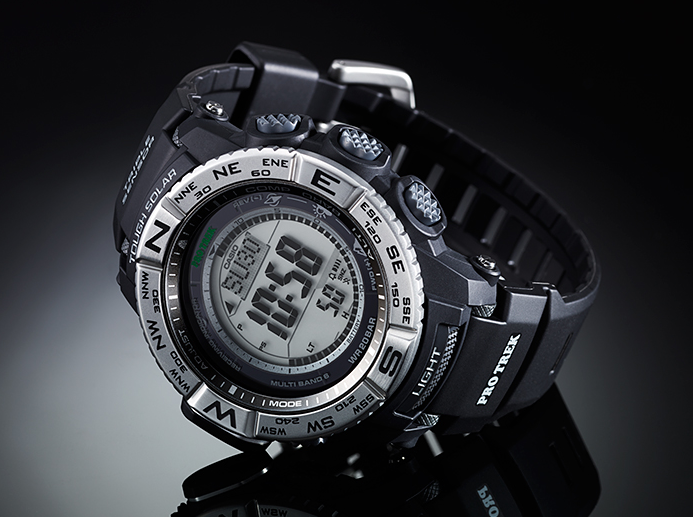 The prominent controls for compass, barometer and altimeter are actually straightforward to use. 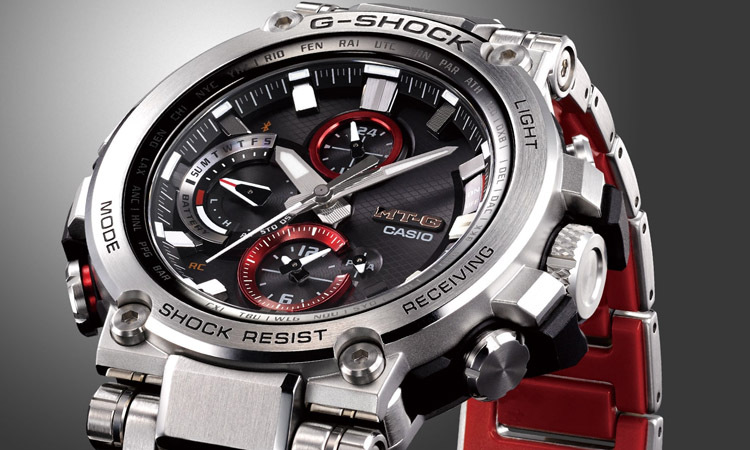 The buttons are responsive, easy to operate even with gloves and overall the build quality is very decent. 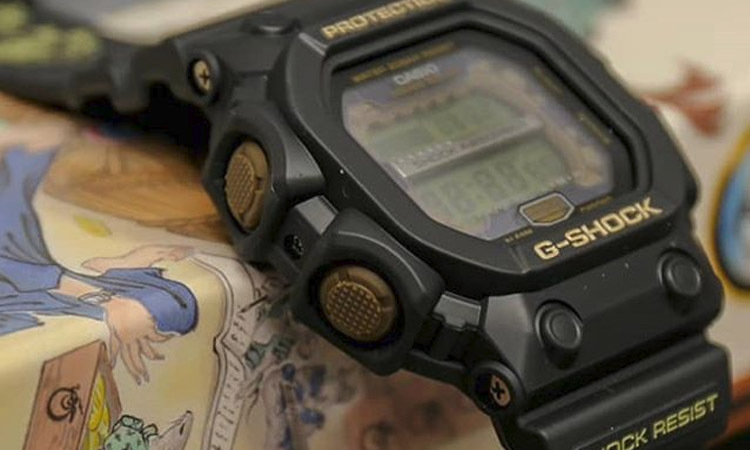 It’s probably not as impressive in the looks department as some of the more expensive and fancier models but at this price, I’d say it’s more than satisfying. 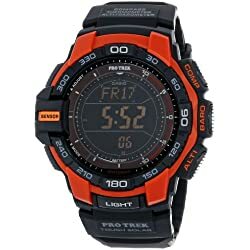 The mineral display of this watch has fairly big and easy to read digits. 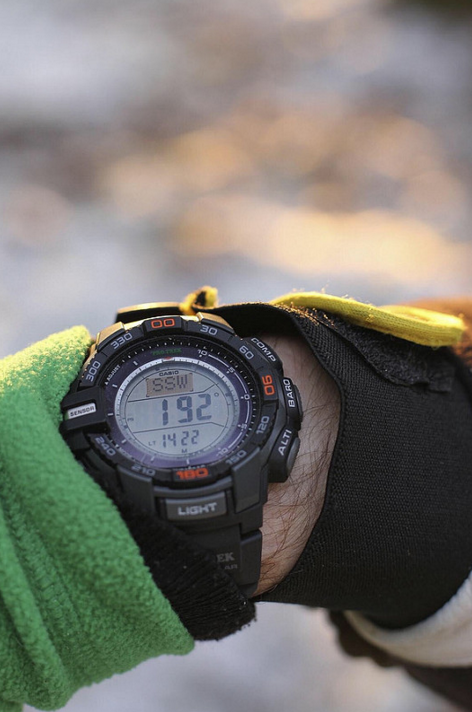 The LED backlight is bright enough and very useful for prolonged expeditions at night. 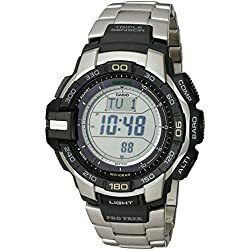 Atomic timekeeping it’s missing but the screen can show you handy stuff like world time, sunrise and sunset timing, a chronograph and the watch can also be used as an alarm or countdown timer. 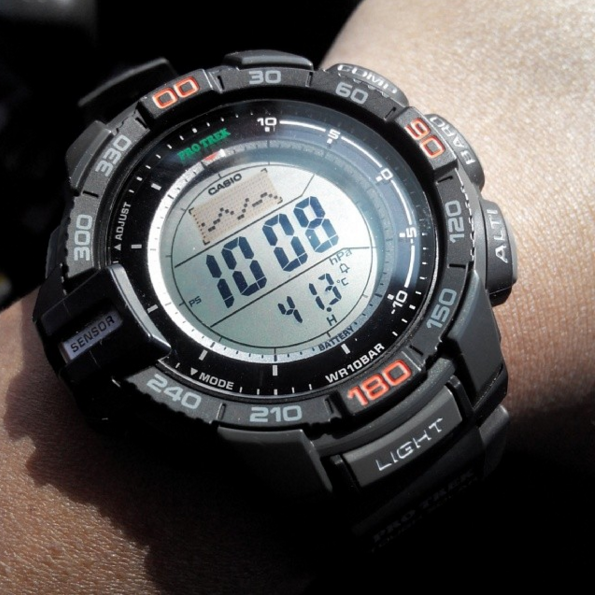 For an avid explorer, though, the ABC functions are the most priced and this is where this little gadget shines. 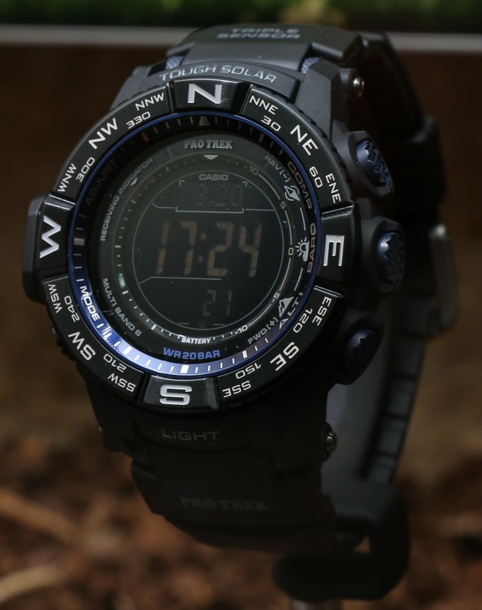 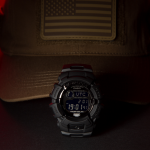 ProTrek watches are truly appreciated for their utility in the wilderness and the PRG-270 has a lot to offer in this area. 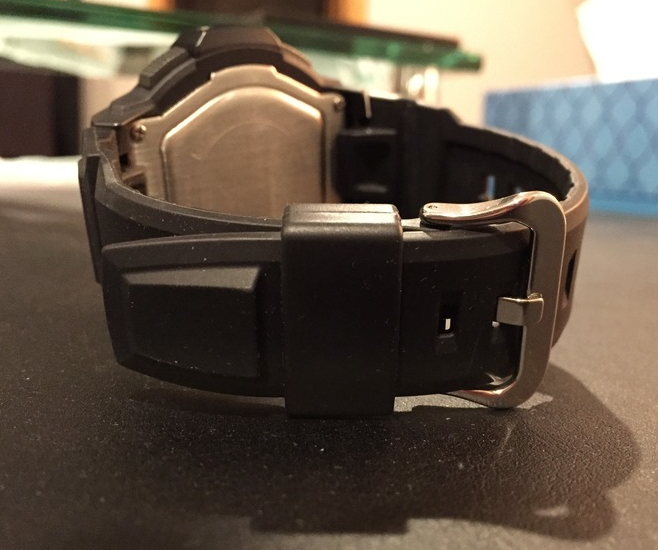 The AB sensors are quite sensitive but work well for monitoring changes in altitude and barometric pressure. 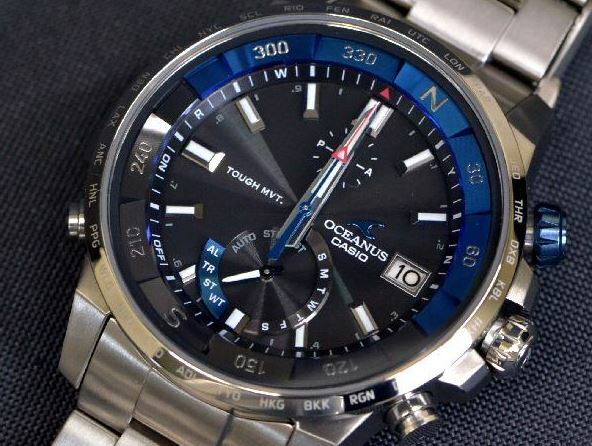 The compass is reasonably accurate for a watch of this caliber, you probably shouldn’t expect perfect precision, but as long you calibrate it correctly everything seems to work just fine. 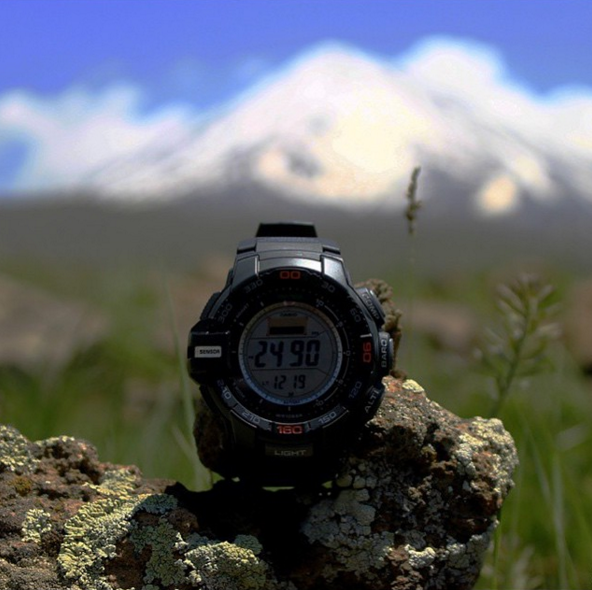 There are obviously some limitations for the accuracy and a number of factors can come into play but the watch it’s not very difficult to calibrate and it does a great job overall at showing the weather tendency and giving you a general sense through its measurements. 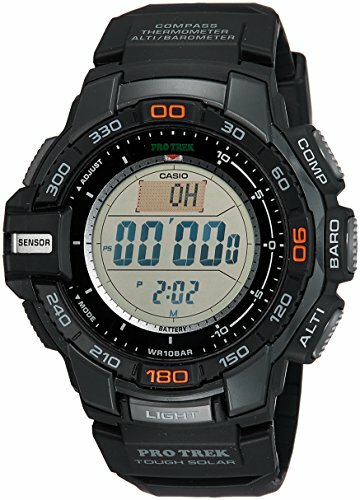 Resisting harsh environments is also a must for such a complex device and according to Casio it’s safe to take this watch underwater, up to 100 meters and in colder areas at maximum -10 C. The solar battery is also another plus because you don’t have to worry about purchasing batteries or running out of juice in the middle of the wilderness. 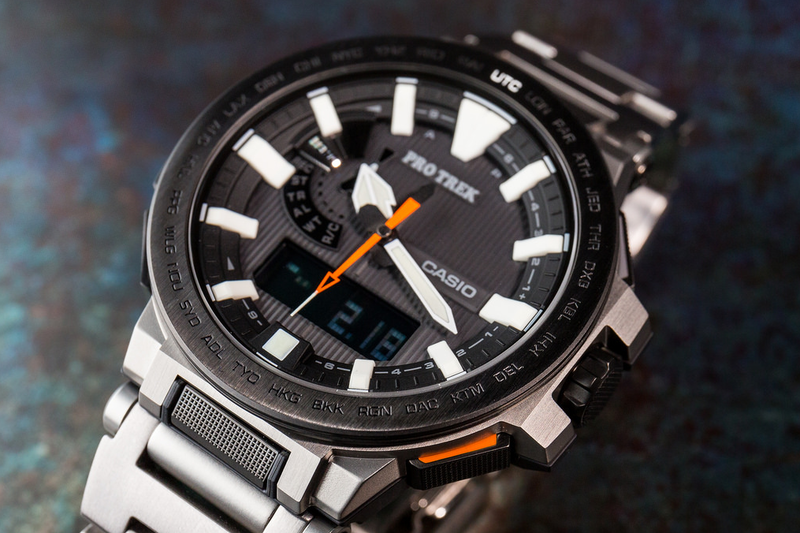 The Casio PRG-270 is a nice entry-level timepiece with an impressive list of functions including a triple sensor and because of the great price it stands out in a not so accessible market and for a casual adventurer it seems to be an excellent deal. 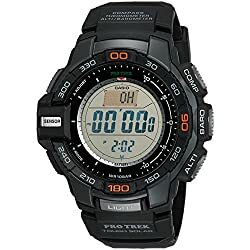 If you are looking for fancier ProTreks you can check out the following reviews: The carbon fiber ProTrek PRW6000, the titanium PRX-8000 Manaslu, the negative display PRW 3500Y, the PRW3500-1CR, the average sized PRW3000, or the all around great choice, the PAG240.